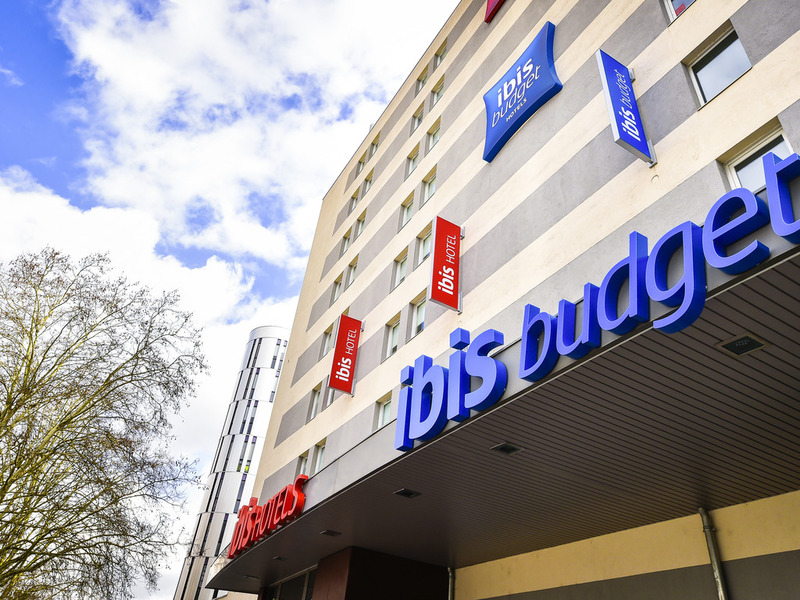 The entire team at the ibis budget Dijon Centre Clemenceau hotel welcomes you to Dijon, a city of art and history. Whether your visit is for business or leisure, we will do all we can to make your stay unforgettable! The ibis budget Dijon Centre Clemenceau hotel is located opposite the convention center and Auditorium concert hall, just 984 yards (900 m) from the historic center of Dijon. The fully renovated hotel offers 51 modern and inviting rooms with wood floor, duvet, flat-screen TV and free WIFI. The SNCF train station and airport are 1.2 miles (1.9 km) and 5 miles (8 km) away from the hotel respectively. The public car park is directly accessible from the hotel. Close to the conference center and the theater. Bar and relaxation/coworking space available.